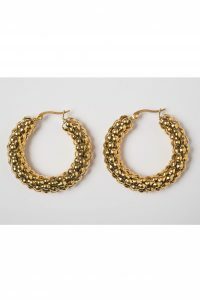 The Fate Earrings in Gold by Kitte are an understated cool stud earring. 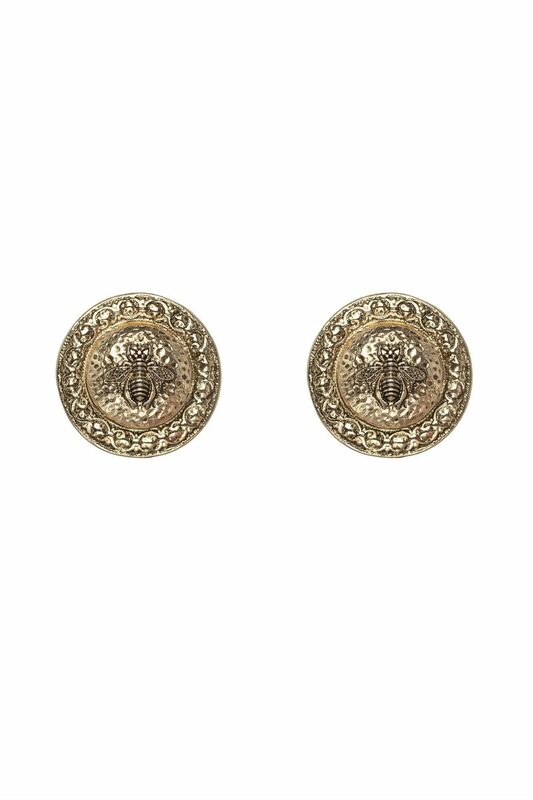 These vintage inspired button earrings feature Kitte’s signature bee embellishment and sit close to the ear. 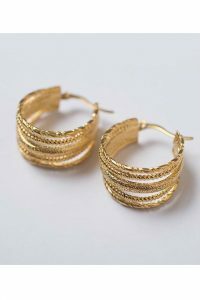 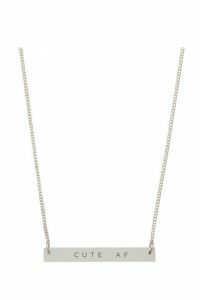 Available in both antique gold and silver, these earrings are perfect for every day wear and special occasions.